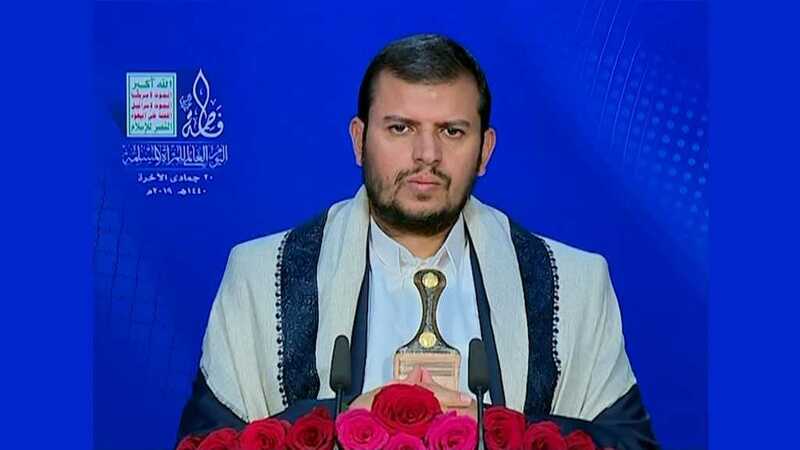 Sayyed Abdul-Malik Badreddine al-Houthi said Yemeni women and children are being brutally killed by US and Western-made munitions. 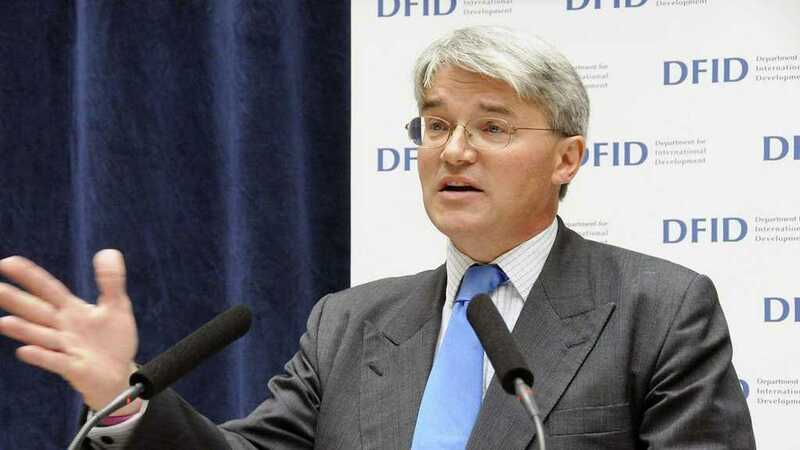 Former British Cabinet Minister Andrew Mitchell accused the Saudi leadership of losing the plot over the war in Yemen. 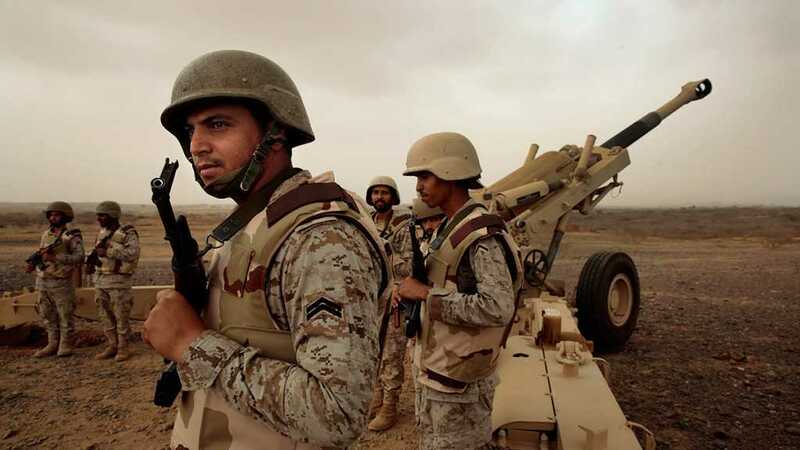 Yemeni resistance forces targeted the military sites of the Saudi Army in Asir by missiles. 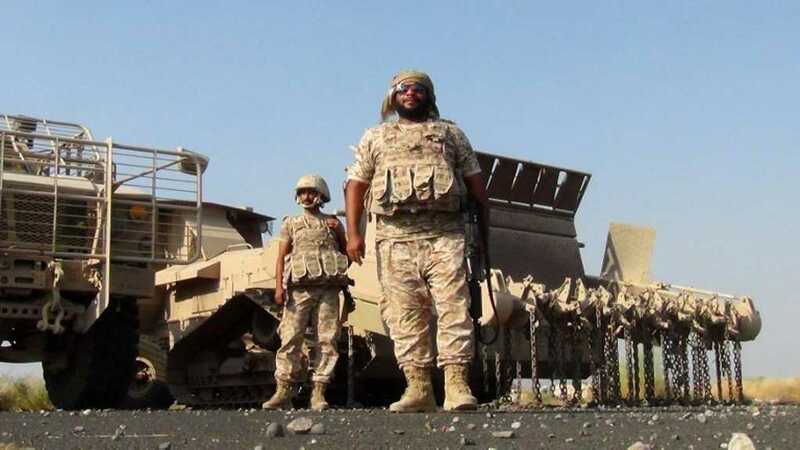 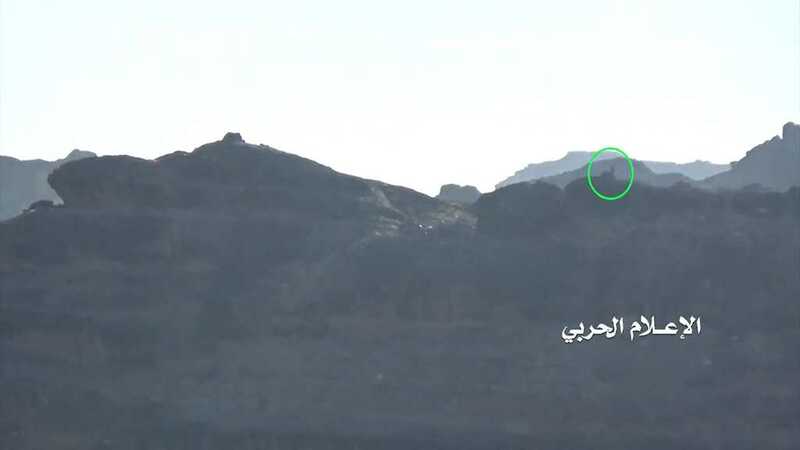 Forces of the Yemeni Army and the Popular Committees carried out an offensive operation on positions of the Saudi-led Coalition in western Rashaha. 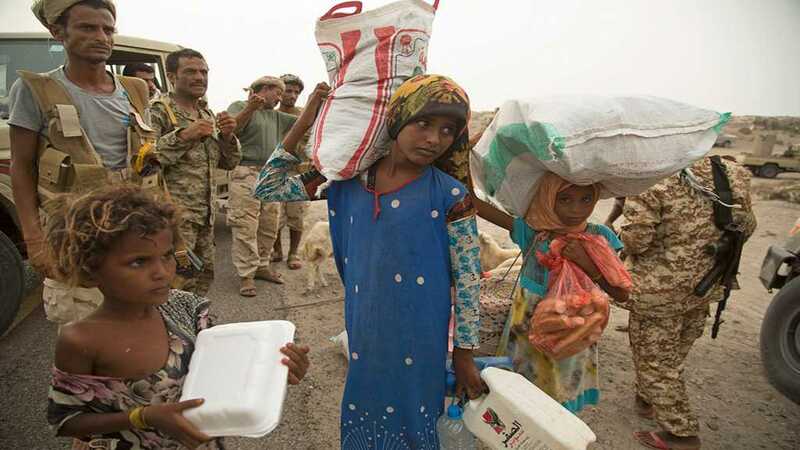 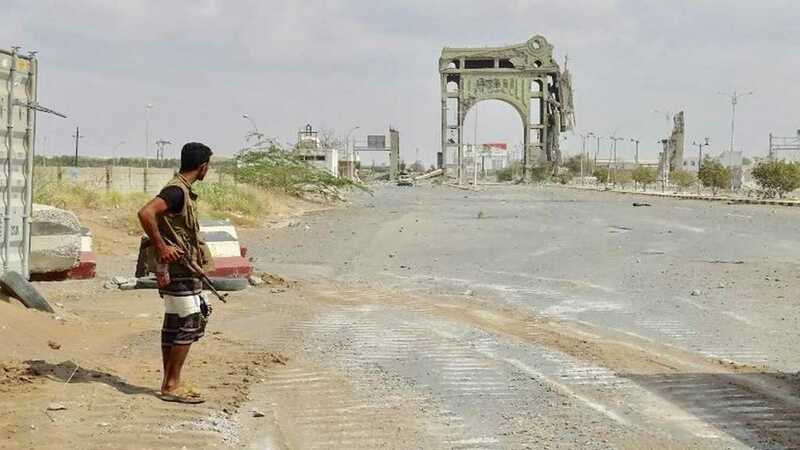 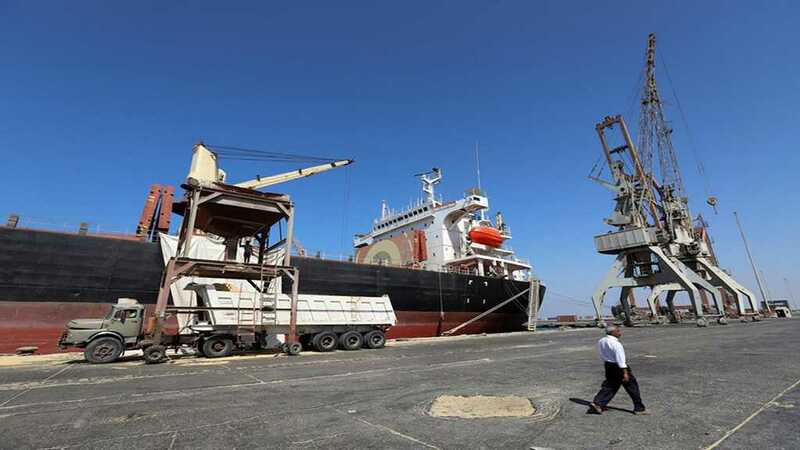 A breakthrough agreement on the pullback of forces around Hudaydah may open the way for a large increase in the flow of aid.